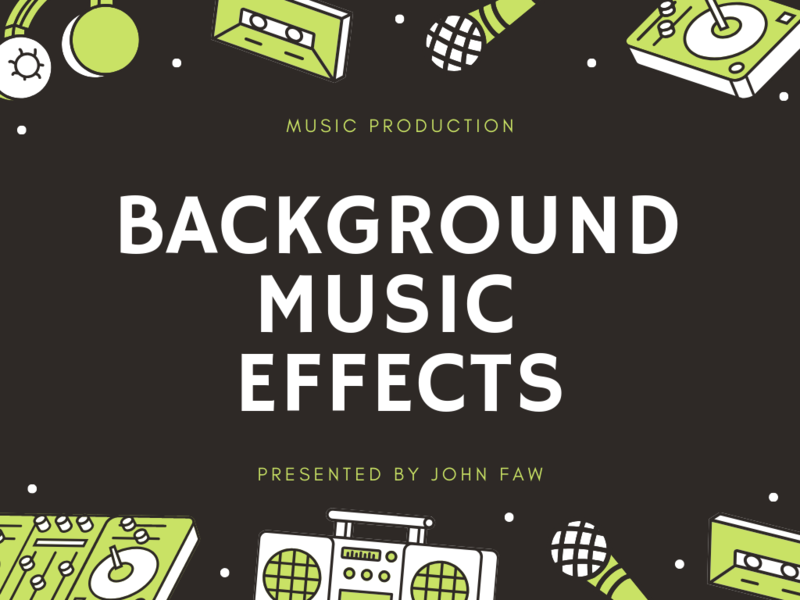 Want Background Music or Sound Effects for your project or your video? Search no further! 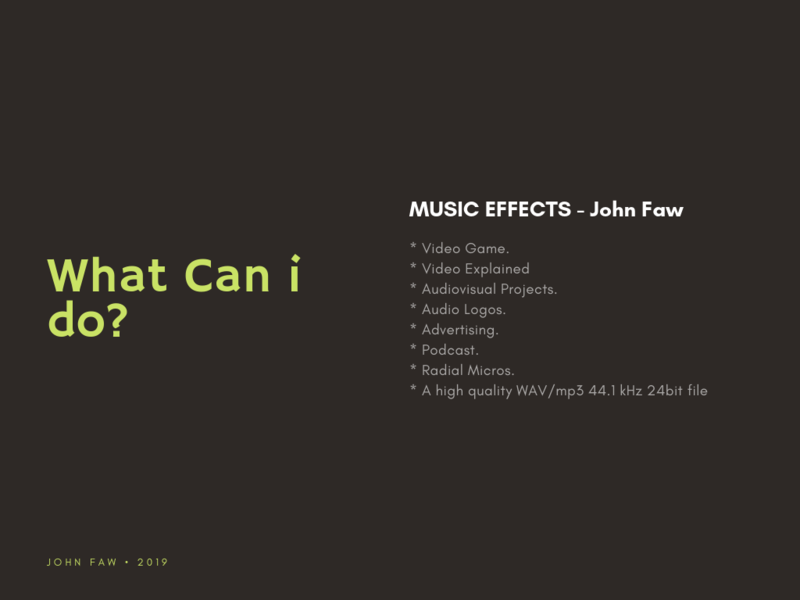 In this service, I will making a sound effects or background music with a wide range of professional software Hopefully, I can surprise you!!! 10 to 30 seconds of background music, sound effects and mixing. You will end up with a professional, balanced MUSIC tested on high-quality audio equipment. * You just have to contact me and explain what you want to do, send me some audio-visual references and I'll be ready to start working with you! * I can compose original background music, design the sound effects that are necessary and mix your project. Contact me and I will be able to make an offer that is specifically adapted to your needs. Let's start working!